It's no secret that credit unions offer better lending rates and a customer experience that's focused on members first. This may be why credit union loan growth is approaching its fastest pace in almost two decades. Today, this reality benefits millions of credit union members and drives loan officers to technology tools that can simplify and streamline lending events. Considering this, what if your credit union loan officers could provide even more focused interactions with members at the time of the loan? What if they could save time and reduce data-entry errors? Multiply the improved productivity by monthly loan volume, and imagine the boost to your bottom line... That’s real revenue. 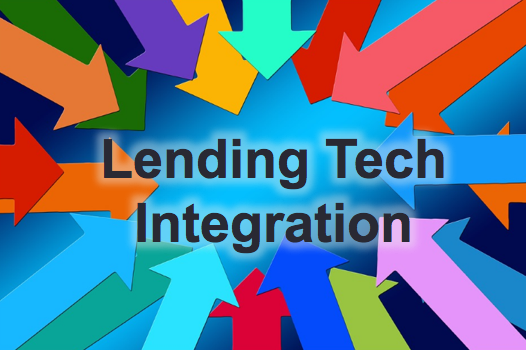 This doesn't have to be imaginary thanks to new integration between lending technologies that can protect credit union loans and support members’ financial security. We've integrated our Protection Advisor solution with CU Direct’s Lending 360™ loan origination system. This means loan officers who use CU Direct's platform can connect seamlessly with our Guaranteed Asset Protection (GAP) and Mechanical Repair Coverage (MRC) point-of-sale system, among others. The integration supports loan officers in two key ways: They can (1) show members their cost and coverage options more clearly, and (2) illustrate the full value of protecting their loans. CU Direct’s Lending360 is the latest of a number of industry-leading lending platforms to integrate with Protection Advisor. Others include Fiserv’s Velocity, Symitar, MeridianLink’s LoansPQ, Temenos, CRIF’s ACTion and Fiserv’s Lending Navigator. The enhancement is also timely: According to our Credit Union Trends Report, the lending season is now in full swing, and strong credit union loan growth is expected from April through September. 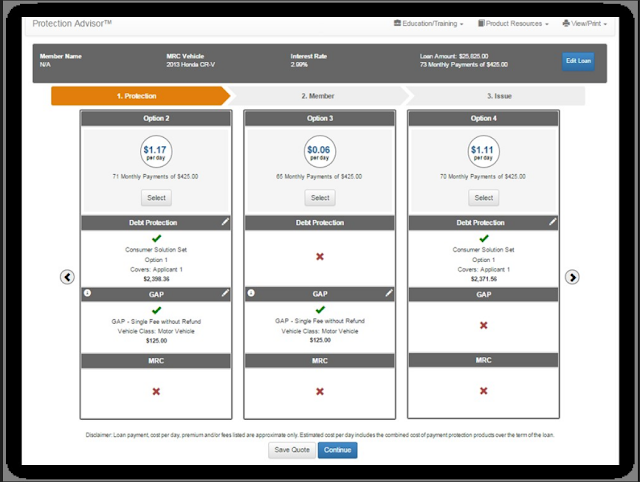 Are you ready to connect your loan origination system with Protection Advisor? If so, please connect with us here.